In The Best Life Diet, bestselling author Bob Greene gave you the keys to losing weight and keeping it off. 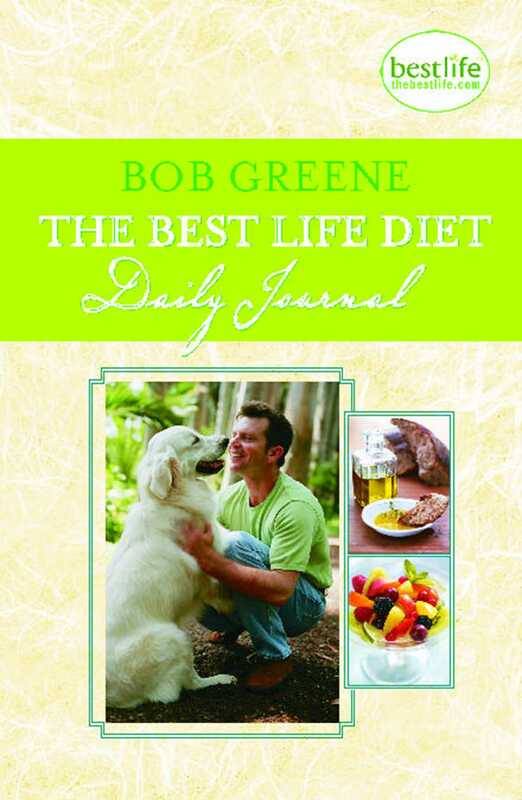 In The Best Life Diet Daily Journal, the essential companion volume, Greene gives you the tools you need to stay motivated. No matter what phase of the program you are in, this beautifully designed book will reinforce your long-term personal plan for health and emotional well-being. Each day has space that helps you assess how well you've met your daily goals as well as a place to record your feelings and eating patterns. A weekly summary gives you an easy-to-evaluate snapshot of your progress, allowing you to begin the next week of your program with a clear picture of what you did well, where you fell short, and how you can improve.